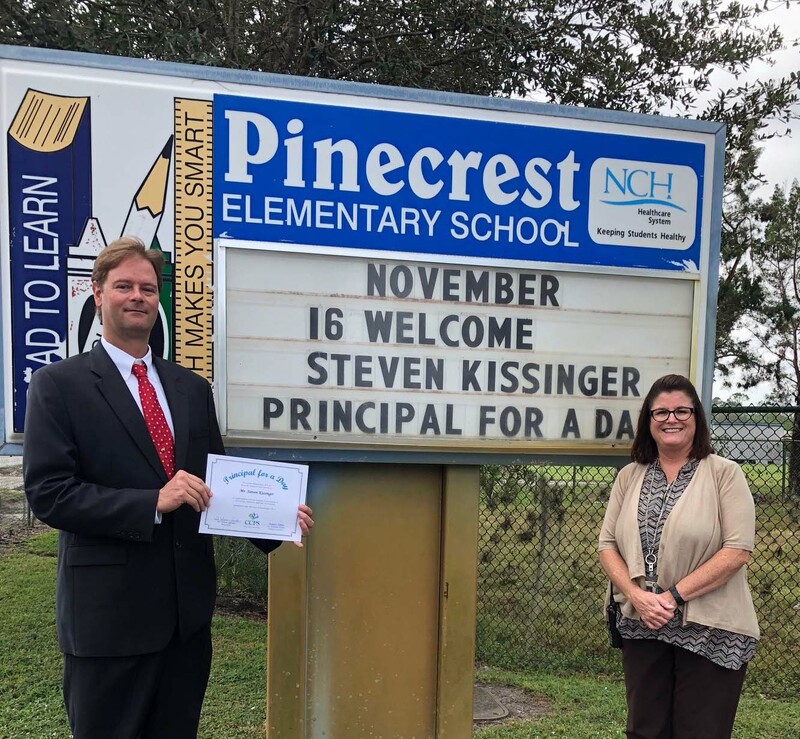 Steven Kissinger, executive director of The Immokalee Foundation, recently served as Principal for a Day at Pinecrest Elementary School in Immokalee. As part of his official duties, Kissinger assisted with the school’s morning telecast, handed out desserts at lunchtime, visited classrooms, and attended a leadership meeting with school department heads. He spent time listening, observing and learning. 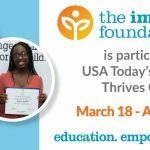 One of those services is The Immokalee Foundation’s Immokalee Readers program, which involves nearly 700 students at five Collier County elementary schools – 143 Pinecrest Elementary students, 21 high school-age student tutors and 17 teachers. 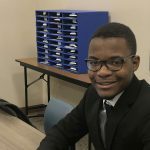 The after-school program matches student tutors with the lowest-performing elementary school students to help the younger students gain proficiencies in reading. Certified teachers supervise the student tutors, who also serve as role models for their younger charges.